Organic Products India is an organization that specialises in manufacturing and exporting a variety of organic food products like oil seeds, spices, grains and pulses. We are a subsidiary of the globally acclaimed Veeral Agro Tech Group who carved a niche in their field by adapting a six-tier approach to Total Quality Management (TQM). People across the world have conclusively accepted the fact that organic produce is not just another fad or a marketing ploy. Organic Products India understood this point way back in 1999! Since then we have devoted ourselves to taking the organic revolution overseas. Almost two decades later we have anchored a benchmark in the field of organic product exporting. The organic products offered by us are good for your health additionally they also happen to be a smart choice. Picking organic food products over the regular ones is an effective decision for personal as well as planetary health. Our organic products are totally void of toxic chemicals, rich in nutrition & sustainable in nature. With us, you will get access to a wide variety of organic products like Amaranth seeds, Flax seeds, Sesame seeds, Psyllium, Black cumin seeds, Yellow Mustard Seeds, Black Mustard seeds, Pulses, Grains, Herbs and a lot more. We have in-house processing plants which are based in Unjha, Gujarat which is widely known as the heart of sesame & spice market of India. All the items on our product list are cultivated adhering to the highest standards of quality control. Over the years we have obtained all the required certifications and registrations from the concerned global authorities. All our processes are GMP certified & we follow a step by step approach towards providing the best quality products to our customers. Our vision is to establish a worldwide network of satisfied clients & to provide natural, healthy & 100% organic produce to the world. To ensure that our products meet the quality standards as set by our management those are stringent and adhere to the quality acceptable world over as safe for human consumption. We make sure to work on ethical principles that provide a healthy growth environment for our farmers, employees & customers leading to an all-round healthy living approach. To practice quality in totality of feature & characteristics of a product & service that bears on its ability to satisfy all implied needs. Concentrate on high quality, high production efficiency & wide distribution. Constantly educate & improve ourselves to be in touch with the best manufacturing & operating processes. We deliver what we promise – all our products are examined under the highest standards of quality control before delivery. 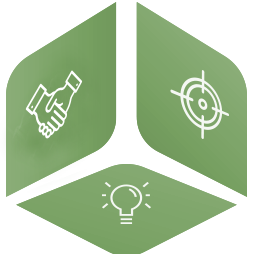 Our research and development team consists of experts who keep updating us with the latest industry trends. Moreover, they also help us in catering to the individualistic requirements of our clients. 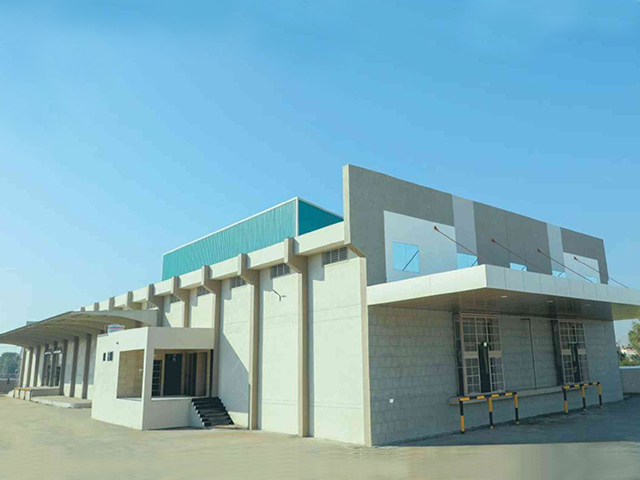 We are based in Unjha, Gujarat, India. Being in this location works in our favour as we can stay connected to the farmers and communicate whatever is required out of them. Furthermore, we can also ensure that quality is not compromised whilst the cultivating phase. We have a state of the art processing plant with the latest technology as required for processing our products to the best of our ability. We employ a number of techniques & machines such as Classifying, De-Stoning, Sifting, Aspiration channel, Magnet, Metal detectors and Trichromatic Colour Sortex Machine to ensure optimal product quality. We follow ethical ways of production & abide with the SEDEX Social Standards of employee engagement which is strictly against the Child Labour & discrimination on any grounds. We are a government certified company along with HACCP certification by quest international certification & Star – K Kosher certified. Organic Products India is NPOP, NOP, EU and COR Organic Certified by the highly acclaimed Control Union World Group. Moreover, we follow the GMP & BRC-FSMA manufacturing practices at our processing plant Veerral Agro Tech, to ensure that the product delivered is safe for human consumption & adheres to our quality norms. Organic Products India has an ‘ethical growth for all’ approach. We completely understand that for us to prosper our farmers, employees and customers need to prosper first and only then can we climb ladders of success. We have been evolving constantly for the last 20 years and our reputation bears witness to this fact. Our farmers have grown over the years by adopting new techniques & training methods that have lead us on the way to enhance the organic culture in India. Organic Products India & Veeral Agro Tech both are successful as a result of our efforts to facilitate a healthy living for our farmers & employees. Over the years we have brought about small yet significant changes in their lives in terms of education, training, assistance & mentorship programs for them & their families. Our farmers are not our employees, rather, they are our partners, and we have provided each of them with farming agreements. Owing to this arrangement, we are positively impacting the organic market as all our relationships are based on trust and mutual understanding. 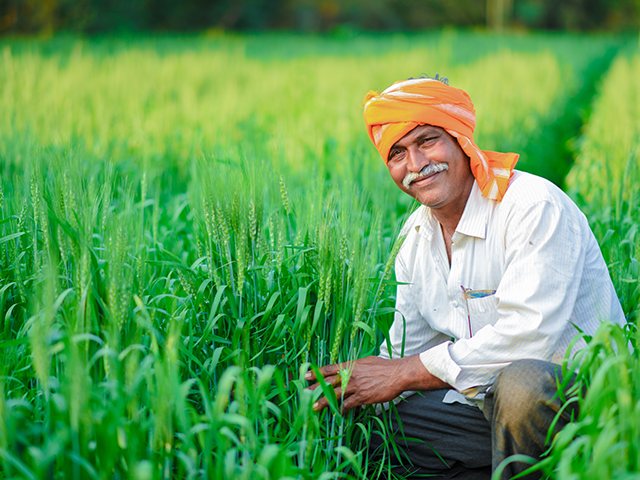 Organic farming has taken the world by the storm and we are proud that we are at the helm of this green revolution. All of this has been possible as a result of our constant effort to be in alignment with our clients & farmers. We understand the requirements of our farmers, employees & customers while adopting a holistic approach to make sure that we are able to impart more value to their lives.